We hope this finds you well in the increasingly cold days of winter. London Gallery will be hosting new exhibitions at both the Roppongi and Shirokane locations, so please feel to stop by any time and have a look any time. 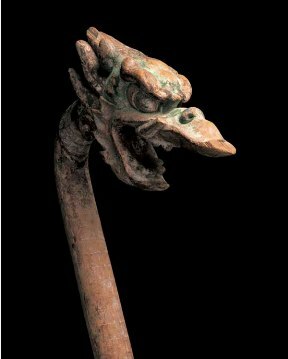 As 2012 is the year of the Dragon, the exhibition will focus on works associated with this sign of the Chinese Zodiac. ※On Saturday January 21 there will be a joint reception at the Shirokane Art Complex beginning at 8:00pm. ※The gallery in Shirokane will be temporarily closed on January 20th and 24th.